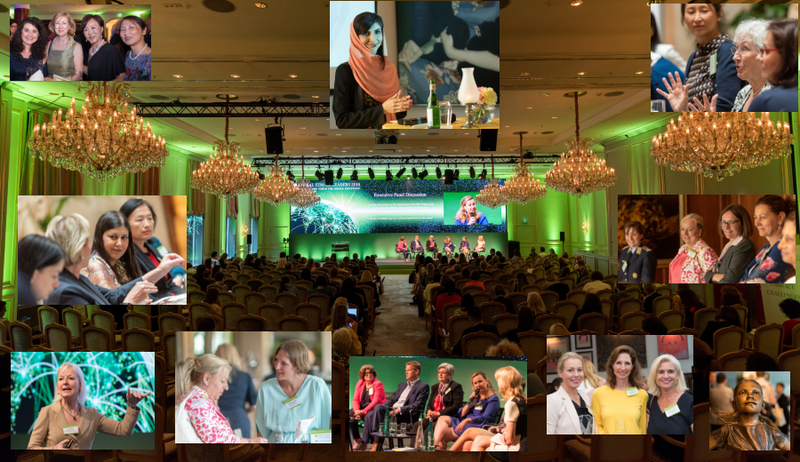 Dear readers, the Global Female Leaders Summit 2017 is almost there, and we are excited to meet all of the exceptional personalities visiting our economic forum this year. 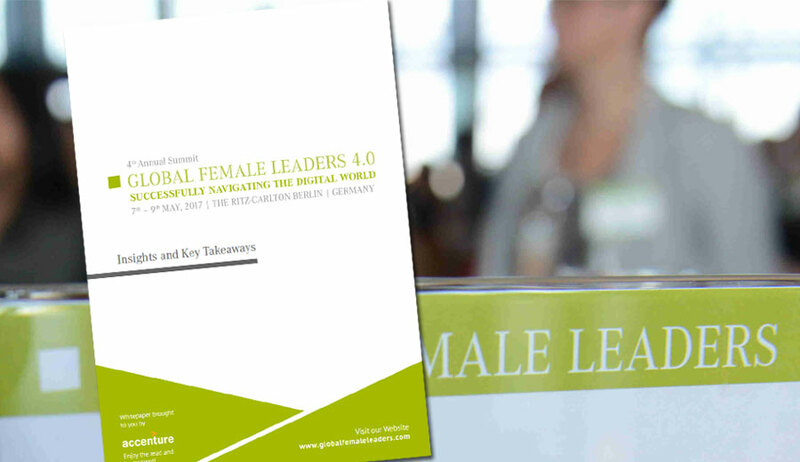 There are too many to name them all at once, but of course we still want to introduce you to some of today’s most fascinating women in leadership. So, in order to do exactly that, today we start a new series of stories on some of the most intriguing guests you will meet in Berlin, Germany. If you want to learn more about the people attending in 2017, we cordially invite you to take a look at our full programme for the event. 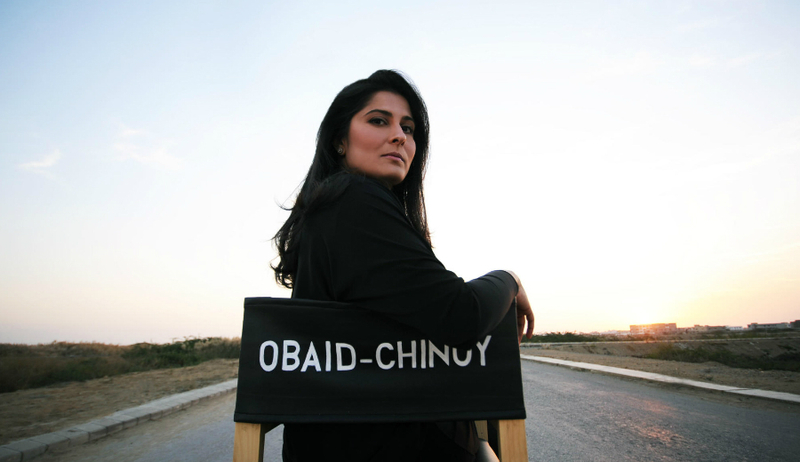 In the first part of our series Portraits of Female Leaders, we’d love to introduce you to a very amazing person: Academy and Emmy Award winning filmmaker, journalist and activist Sharmeen Obaid Chinoy. Sharmeens roots are in Pakistan, where she was born in the city of Karachi. For those of you not familiar with the country, Karachi is its most populated metropolis. Its over 25 million people people live at the coast of the Arabian Sea. Sharmeen grew up there, visiting the Karachi Grammar School and the Convent of Jesus and Mary, a Roman Catholic independent school for girls, before she moved to the United States for higher education. She got a bachelor’s degree in journalism from Smith College, Massachusetts, and a double master’s degree in International Policy Studies and Communication from Stanford University. After having made it from Pakistan to the high society of Hollywood, Sharmeen fights for women equality to this day. In 2016 her “A Girl in the River” won the Oscar for the Best Documentary. In the film she tackles one of Pakistan’s most difficult subjects, namely the fact that in her country over 1.000 women are murdered every year in the name of honour. These (so-called!) 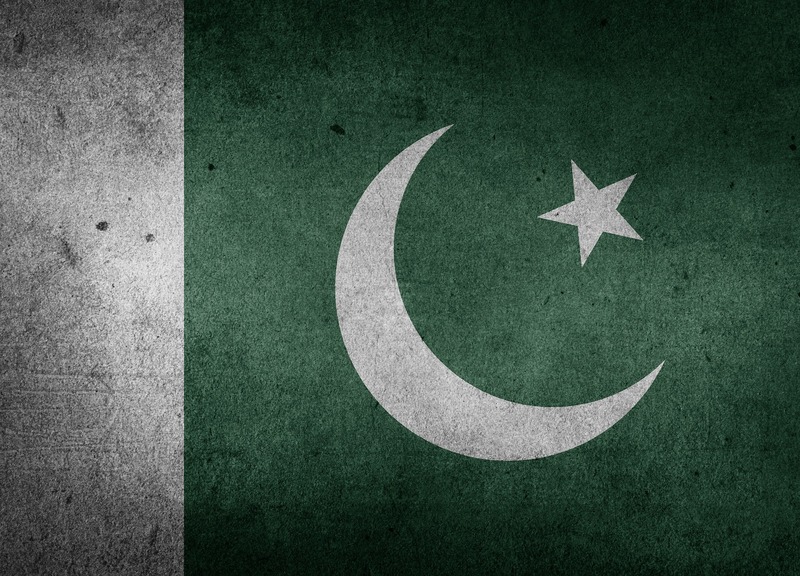 honour-killings are an accepted practice in Pakistan. In the movie Sharmeen follows one of the survivors, an 18-year-old girl who lived to tell the tale. “We must raise our sons to respect women, incorporating dialogue about gender equality at home, at school, at universities and beyond,” she told TED in an article about her documentary. In her speech at the academy awards she highlighted how many women worked with her at the movie and called for every one of us to recognise the true meaning of gender equality. Her powerful movie about “The Girl in the River” prompted Pakistan’s Prime Minister Nawaz Sharif to invite her to screen the film at his house. Afterwards, he pledged his support to help end honour-killings in Pakistan by changing the law in order to protect victims and ensure the legal punishment of perpetrators. We are happy that Sharmeen will visit us at Global Female Leaders 2017. On Sunday, May 7th at her Pre-Event Keynote she will tell us about her film’s impact on the practice of Honour Killings in her country. She will hold her Keynote at Sunday’s Cocktail Reception event and we hope you are already in Berlin for this highlight.